Dutch fashion entrepreneur Bert van Son decided to put a stop to the environmental impact of jeans manufacturing. To achieve this, he introduced MUD Jeans: a sustainable way to produce jeans. Environmental agencies have calculated that 8000 litres of water is required for the manufacture of one pair of jeans. In addition, the cotton industry, which produces the denim for jeans, is responsible for a quarter of the world’s pesticide usage. Unacceptable really, if we want to move towards circularity. These numbers shocked Van Son and he decided to take action by setting up the MUD Jeans production line. His brand uses fabrics that contain 40% recycled denim, a true innovation. However, the most innovative part is his lease scheme. By leasing its jeans, MUD Jeans keeps its product inside its manufacturing cycle. Every returned pair of jeans is recycled into a new pair of jeans. When turned in, the old jeans are upcycled into ‘vintage jeans’. 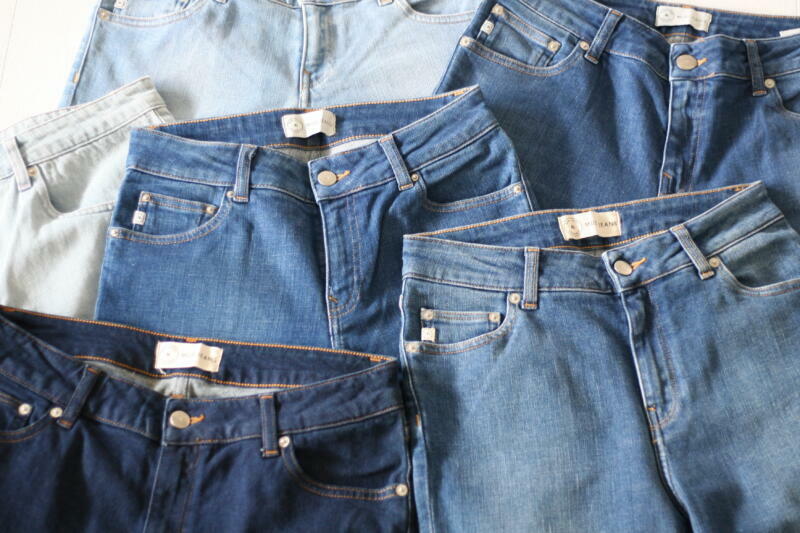 After that product cycle, the jeans will be reused in other clothing products. MUD Jeans works with a factory in Valencia (Spain) which tears old jeans apart to make new yearn out of it. They can sue up to 40% of recycled cotton to make new jeans, which is pretty innovative. In 2016 MUD Jeans organised the Recycle Tour, travelling to Spain with 3000 returned MUD Jeans to show the world how denim was recycled. 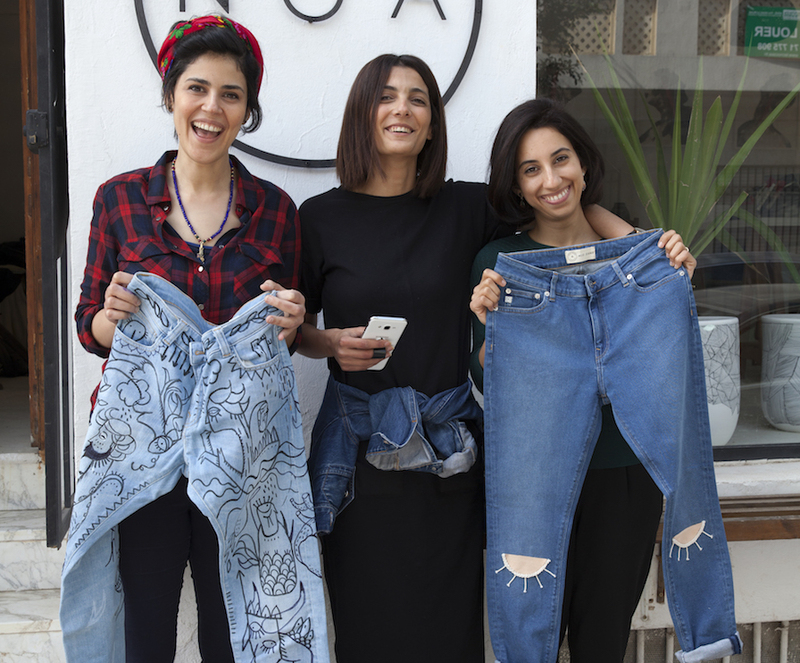 In 2018, they followed recycled denim fabrics from Tunis to the factory Yousstex in Sousse and back to Almere in the Netherlands, to experience how the jeans are made.